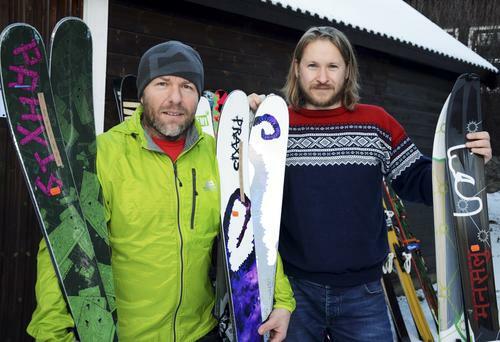 Here you will find a list of where to rent skis by the most popular mountain areas in South-Norway. In untracked mountain snow we recommend touring skis. Please contact the lodge or shop directly for more information and reservation. * Not recommended for mountain cross country skiing with rucksack.